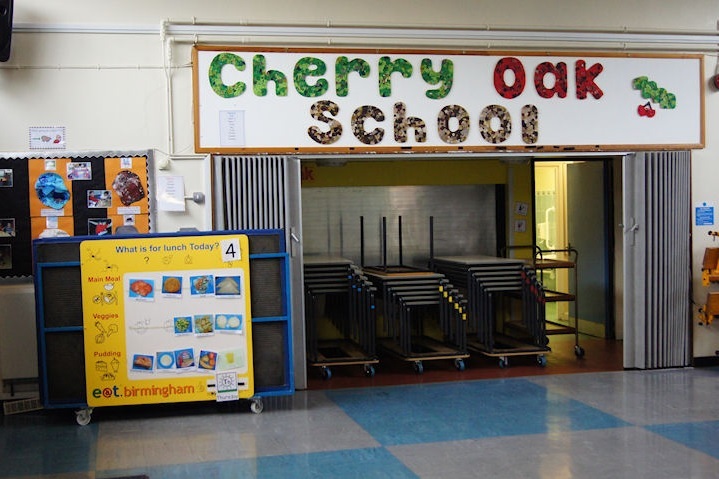 Cherry Oak School is a Community School based in the Selly Oak ward of Birmingham. It admits pupils aged between 3 and 11 years, catering for not only mainstream pupils, but also accommodating pupils requiring Special Educational Needs and children diagnosed with Severe Learning Difficulties. Demolition of existing building; two storey new build accommodating a mixture of educational and life skills spaces.